Town Square in Kampala, Uganda with boda-bodas in the background. Discover the wonders held by Kampala in Uganda. This central city of Uganda was initially built on seven hills. The number of hills, however, has increased as the landscape of the city changed. In this hilly city, you will find a number of suburbs housing various places of notable cultural interest. 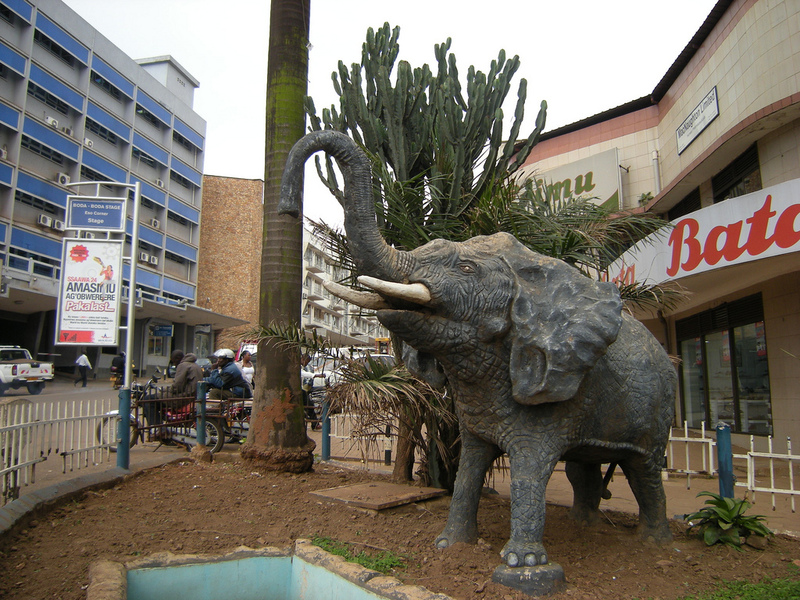 One of the hills of Kampala, the Kololo Hill holds the Uganda Museum. Kololo Hill is known as the highest hill in Kampala. Kampala is also known for being the locale for one of the seven Baha’i Houses of Worship known throughout the entire world. This temple sits atop the Kikaya Hill. Towards the western part of Kampala, you can find the palace of the King of Buganda. Buganda is written down in history as one of Africa’s oldest kingdoms. It was the King of Buganda who chose the rolling hills to be named as Kampala and to be used as his hunting grounds. 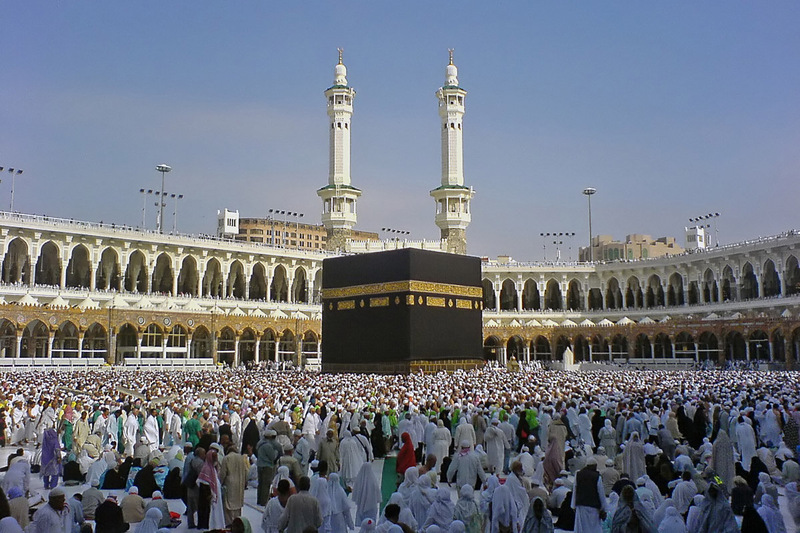 Today, a visit to Uganda will not be complete without a glimpse of Kampala’s historical treasures to be found in famous landmarks like the Kasubi tombs, the old Kampala mosque, the cathedrals of Namirembe and Rubaga. The climate in Kampala is generally warm and dry. This outdoor-friendly weather creates the perfect backdrop for a stroll around the city. You can also try a ride on the boda-bodas, the local motorcycle transportation, and weave through rush hour traffic with ease. This, however, should not be done by those that are faint of heart since some of these boda-bodas can be quite dangerous as they are often poorly maintained. The city bus service might be a better option for those who want to explore other areas in metropolitan Kampala. As night falls, the lights of Kampala’s restaurants, shopping centers, and casinos welcome tourists and locals alike for a relaxing cap to their busy days. The most popular casinos in Kampala are the Kampala Casino, the Mayfair Casino, and the Casino Simba which is located right at the heart of the Garden City Shopping Center.